06/01/2017 Fabulous. Team we're really helpful and let us pick up a day early to fit in with our schedule better. We'll be back. 05/21/2017 Perfect all round, from the staff on the phone, to the delivery/set up boys and also the guys who came to dismantle and take it all away. 05/02/2017 Very happy with the service provided by by Walkers. The marquee and the chairs were clean and of a good quality. Will definitely use their service again. At Walkers Party Hire we have over 50 years experience in events and parties. 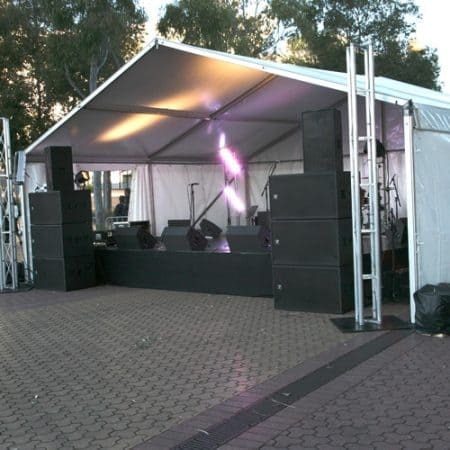 Our range of hire products includes marquees and all theequipment you see above. Organise a memorable event that goes ahead with no fuss and runs like clockwork. Make sure all the items you need for your event or party are held for the date. 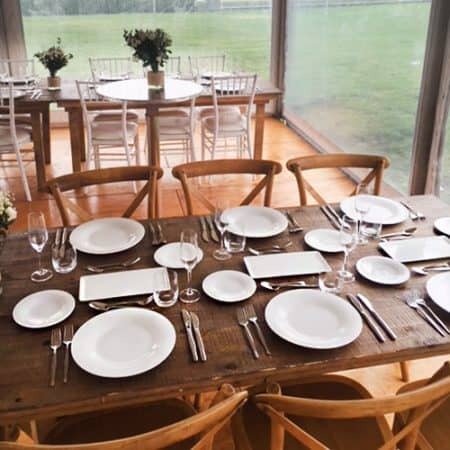 We love country weddings and can help you plan and run events in public parks around Sydney. All our products are high quality, meeting the highest industry standards. We source our chairs, tables and other furniture and equipment from reputable suppliers. If we can’t find what we need, we design the equipment ourselves and have it built locally. Our Hampton bar stool and gathering table are examples of such products. We noticed a need in the marketplace but could not be sourced from a supplier, so we had them made in Australia. Similarly, we developed our smart flooring system for marquees. 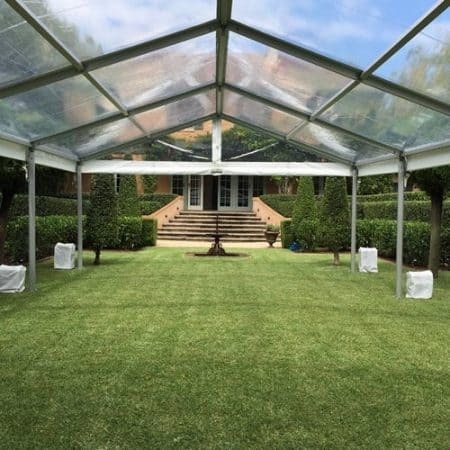 It’s a system that enables us to provide cost-effective marquee flooring on sloping sites. We have built a strong reputation for excellent service. 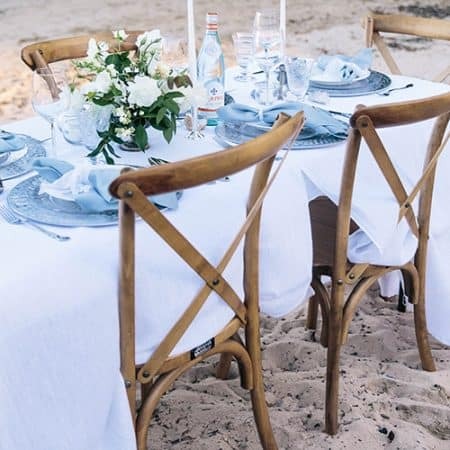 Our customers include wedding planners, homeowners and local council’s across Sydney. We have branches in Sydney’s south, north and east. 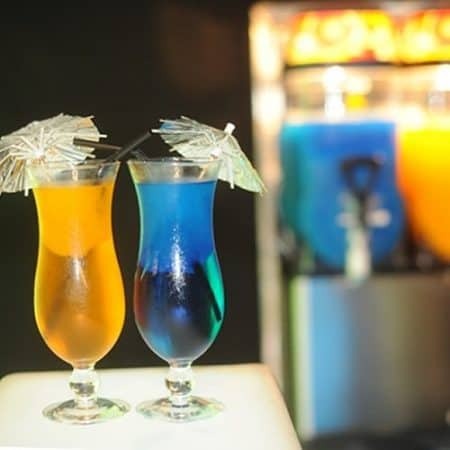 And we handle all events and parties with expertise – no matter if your event is big or small. We provide hire services for weddings, corporate events and birthday parties. At Walkers Party Hire, we offer personalised services. Our aim is to help you make your event as memorable and awesome as possible.